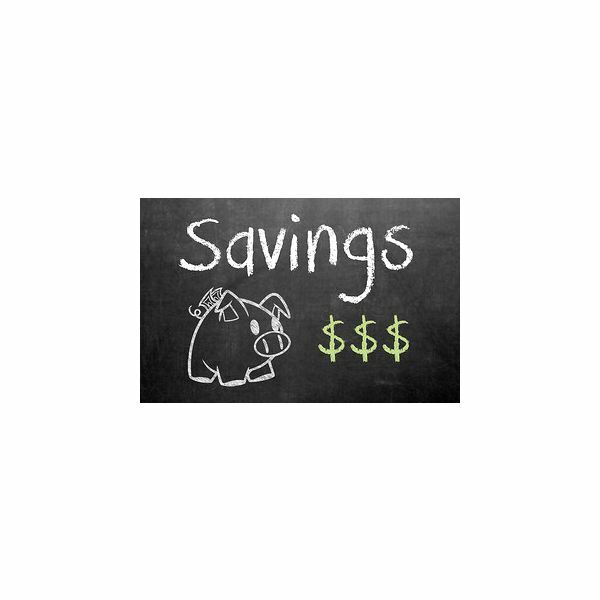 Why Create A Savings Plan? If you followed the previous article on tweaking your budget, you’ve probably found ways to tuck away money each month, but the questions remains, “What do you do with it?” For some, that answer may seem obvious: Spend it! But that is most definitely the wrong approach. If you’re saving up money for a necessary purchase, that’s one thing, but to save money only to throw it around like you’re a jazzed out celebrity wastes all efforts. Instead, apply those savings to achieve goals, most notably to eliminate debt, establish an emergency fund and plan for retirement, in that order. Think of savings like a multi-tiered water fountain. The water fills up the upper tiers before cascading to lower tiers. Likewise, your savings should be applied based on tiered priorities: Complete the first tier before building the second, and so on. If you must tap into a completed tier, such as using emergency funds, refill it before resuming work on a lower tier. Eliminating high interest credit card debt should be your first priority. Keep a little cash on hand to protect against a faulty card, but dump all your other savings into paying off this debt. If you later need access to that money, you can still (reluctantly) use your card, but you’ll at least save the interest fees in the interim. If you’re not sure why credit card debt is the first tier, consider that the monthly minimum payment you make is almost all interest, which means you’re throwing that money away; it does very little to reduce your actual debt or lower the next month’s payment. However, if you pay more than the minimum, the extra reduces the principal to reduce the interest you pay later. When you pay it off, there’s no more interest and no more monthly payment. With credit card rates upwards of 19 to 29 percent, this wasted money far exceeds returns you could realistically expect by investing those payments to stocks, bonds or bills. Note that this tier only encompasses high-interest credit card debt or other lines of credit in which money paid into them is still accessible. Although you should pay off, for example, an auto loan early, you need to first establish an emergency fund (Tier 2), because money paid into the auto loan is no longer accessible. Therefore, if an emergency crops up after dumping all your savings into the auto loan, you won’t have a backup. Yes, you do pay more in interest by waiting to pay off the auto loan, but think of it as financial insurance. Also consider applying for a home equity line of credit, if you own a home with equity. These lines of credit usually have a much lower interest rate than credit cards, which are tax deductible, and offer accessibility of money paid back into them. After credit card debt is eliminated, you need a fallback plan by way of liquid savings. Being liquid means you have ready access to the savings without yanking it out of an investment and incurring penalties and market loss. This emergency fund is there for unforeseen circumstances, such as losing your job or incurring medical bills. Most experts suggest you build up enough in this fund to cover three to six months of necessary expenses, which include your mortgage, car payment, insurance, groceries, etc. How much you actually invest in your emergency fund depends on your circumstances. A healthy bachelor might only need three months, but those with existing health problems or disabilities might need six months to protect themselves from what could be more expensive emergencies. Keep these funds in a separate account, such as a savings or money market account, so there’s a physical and mental barrier between your emergency and normal checking accounts. This account should be liquid, non-volatile and FDIC insured. Shop around for the best rate. If you can’t find an account with a decent interest rate, consider laddering CDs or US Treasury Bills, but build your liquid emergency account first and then ladder the emergency funds in CDs or Bills while you build your long-term savings. It works like this: Purchase a three- or six-month CD or Bill each month for three or six months, respectively. When one matures, reinvest the return in another. That way, you’ll have a CD or Bill maturing every month to provide steady income during an emergency. With your credit card bills paid off and a healthy emergency fund built, you can afford to take more risks to reap greater rewards. This probably means looking to the stock market for long-term investments (and bonds for some diversity), and because you’re in it for the long haul, daily or even yearly fluctuations in the market needn’t concern you as long as you invest in strong companies. This tier is where your future truly lies, because it has the greatest potential for growth. According to New York University, the stock market yielded an average of 9.37 percent from 2005 to 2014. That’s significantly more than you’ll get in a savings or money market account, CDs or even bonds. But it of course comes with the risk of market fluctuations. In the long-term, like 30 years, the market will undoubtedly grow, but you can’t be guaranteed that 9.37 percent either. It might be quite less or even greater. To help you understand the power of compound interest, peruse the following chart to see the effect of various monthly investments at varying lengths and interest rates. All calculations use monthly compounding to keep the calculations equivalent. It is in this tier that you begin early pay-off of other loans, such as a car loan or mortgage. However, you don’t need to fully pay off a loan right away, assuming you’ll get a higher return by investing, but consider making some additional equity payments. Think of it like diversification. By making a few extra payments on your loan, you shorten the loan term, which is guaranteed to save you interest down the road. Money saved is money earned, and all that. 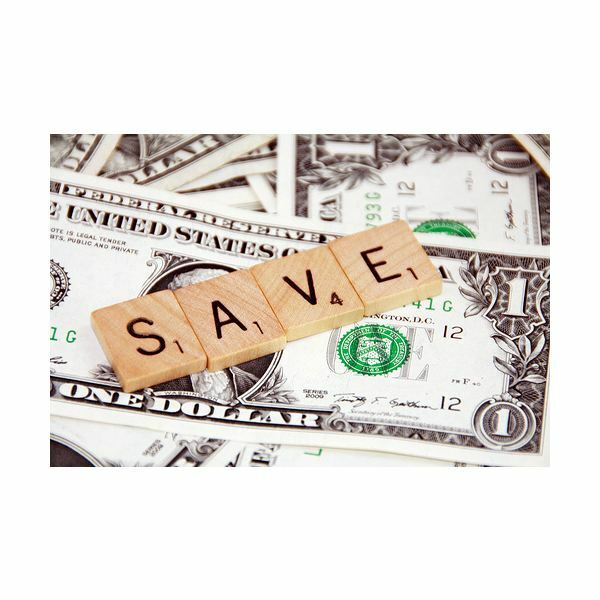 To give you a better understanding of applying savings, watch how Jane, from the article “Tweaking Your Budget to Extract More Savings,” might apply her $969 monthly savings. Months 0-7: Jane’s paying off her credit card, which lowers the interest fees each month, and because she has a lower interest-only payment, more savings are applied to the principal. Although she’s lowering fees each month, she’s not yet accumulating her own savings, but the money that goes into paying off the card is worth the equivalent of a 29 percent annual yield investment, i.e., the interest rate on the credit card. Month 8: Jane finally pays off her credit card and begins building her emergency fund. Also note, that without the credit card debt, her expenses are lowered by $200 per month, so she can apply $1,169 to savings. Month 8-15: Because the savings are liquid and low-interest (2 percent), Jane doesn’t see tremendous growth, but she’s building a much needed emergency fund. Month 15: Jane completes her three-month emergency fund and begins investing in stocks at an average yield of 9.37 percent annually. Month 16-360: Jane enjoys impressive growth due to the compounding effects of high interest. Month 60: After five years, Jane earns an additional $515 per month in interest alone. However, this money isn’t accessible without selling stocks and isn’t reliable in the short-term. That is, she actually could be losing money at this point in a weak economy, but baring something catastrophic, Jane will be earning this on average if the market’s average annual yield is 9.37 percent over the long investment period. Month 360: After 30 years, her long-term savings and accumulated interest have grown to over $2 million and yields (on average) $16,198 per month. This example is rather extreme. The average Joe might not have an extra $1,169 to save every month (more power to you, if you do), but it illustrates the tiers without an excessively long chart. Even if you have just $100 to save each month, it adds up, as shown in the first Monthly Investment chart. To reap the rewards, you just need patience and commitment to your budget.